deinfami | TC Lane "Make a Difference"
TC Lane "Make a Difference"
DeLand – During the annual visit to Florida for the benefactors luncheon at Stetson University, the Foundation presented another laptop. This time the laptop was provided to the Political Science Department. The laptop can be used by political science students who may need access to one or do not yet have a laptop. In this day and age of technology, access to computers and internet resources is a must, especially in the fast pace rigor of academics at the University. With the addition of the TC Lane Seminar Room at Stetson, the laptops for leaders program has been received very well. Your contributions, sponsorships, and donations for this event help sponsor community events like Crime Victims’ week in April, Trees of Honor and Remembrance in December, and the Laptops for Leaders program in Spring/Summer for at-risk college students. During the holidays, there was a news broadcast about the loss of TC Lane, which is the reason the men in the family stepped up with Mom Lane and formed the TC Lane Make a Difference Foundation. After a safe and prosperous holiday season and new year celebration, everyone is back to work. This foundation of family and friends works to “make a difference” in the lives others and honor the legacy of a life cut way too short. Also, founding member and general counsel, Tom Lane (seen in the video to the left) will be making a special announcement in January about his pledge and challenge to “Make a Difference” in the fight against cancer. This year’s Badges and BBQ fund-raiser for the Crime Commission was a success. Mike Huff,veteran detective for Tulsa, was honored by the Make a Difference Foundation. News and media were present, as well. • Since 2006, there have been approximately 20+ laptops given away through the Laptops for Leaders program. • Recipients of technology through the Laptops for Leaders programs have said, “This laptop helped me enter politics and finish my degree” and “My father was unemployed while I was trying to pay for a private education and this laptop made the difference in completing my education.” Through letters and testimonials, we are learning that recipients are able to better participate in politics, amnesty international, and high profile professional jobs in the legal field. 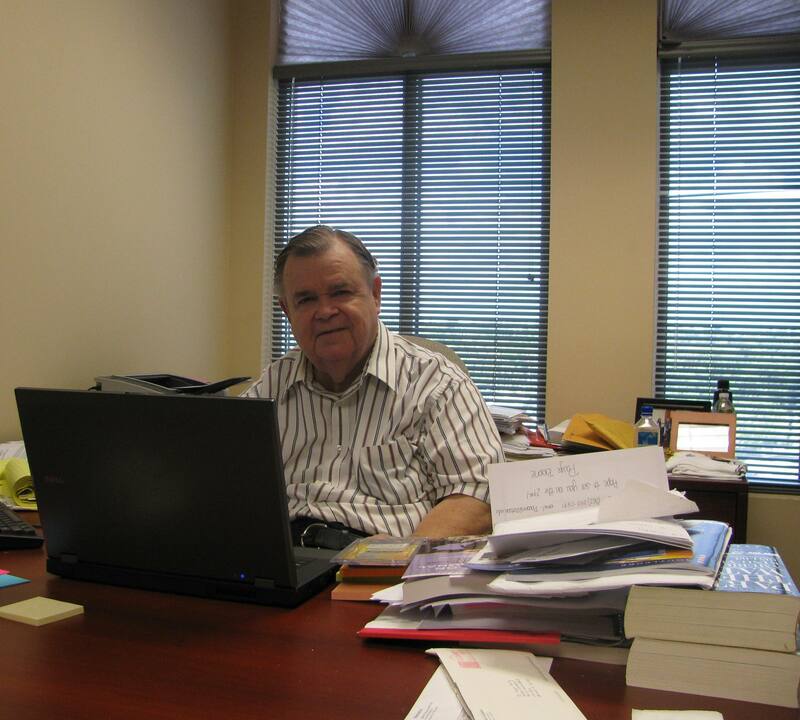 • The foundation has provided funding and assistance to the Crime Commission and Crime Stoppers. • In conjunction with university leadership, the Make a Difference Foundation has established an endowed scholarship fund with recipients who come from at-risk environments and war-torn countries. • With the support of university administration and the president, a political science seminar room with complete audio-visual technology has been built. • In conjunction with the federal program to honor the victims of the Murrah Bombing Building, the Make a Difference Foundation has expanded “Trees of Honor and Remembrance” to several counties in Oklahoma with plans to expand every year in the hope of reaching a national audience in time. Badges and BBQ Battle of the Grills will be held on Thursday, October 27 at 6pm at Christiansen Aviation Jones Airport to benefit the Crime Commission. We will honor Det. Huff (follow the link to see this from the News on 6) and celebrate to the sounds of the band Mid Life Crisis while enjoying food from Tulsa’s finest smokers. Party goers will enjoy the barbeque cook-off contest between local law enforcement agencies and local fire departments! Your sponsorship of Badges and BBQ will help the Crime Commission continue their mission of making Tulsa a safer place to live, work, and play. Supporting this event will help “Make a Difference” in all communities in our area. Badges and BBQ Battle of the Grills will be held on Thursday, October 27 at 6pm at Christiansen Aviation Jones Airport. We will celebrate to sounds of the band Mid Life Crisis and enjoy food from Tulsa’s finest smokers. Party goers will enjoy the barbeque cook-off contest between local law enforcement agencies and local fire departments! All the meat will be provided by Rib Crib – as well as all the sides and fixin’s! We will have a panel of judges who will determine who wins the coveted trophy and bragging rights! It promises to be a night to remember. You can securely donate online with a credit card by phone or through PayPal. You can also simply complete the attached patron sponsorship form and let us know at what level you wish to participate. We sincerely appreciate your consideration, and we look forward to hearing from you! 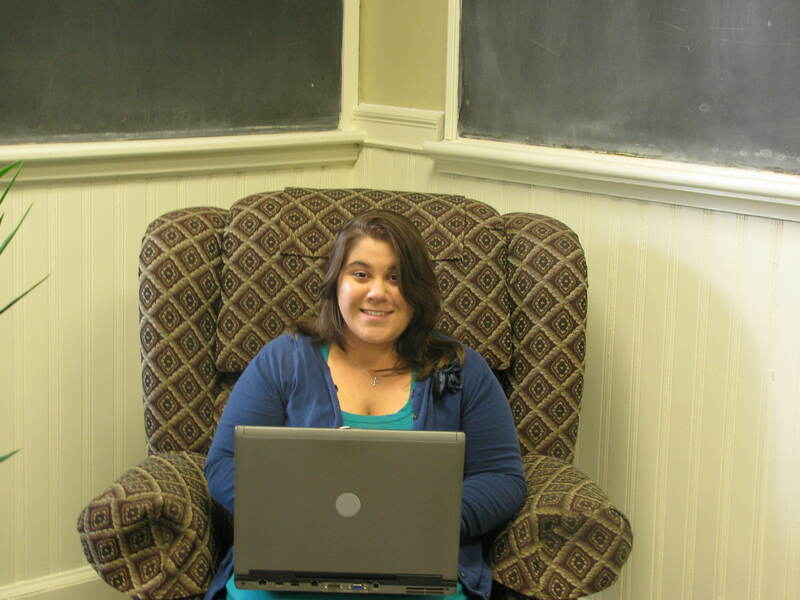 The Laptops for Leaders program helps students and professors alike. Students who benefit from the program have risen the ranks from war-torn countries to students who benefit from work-study programs at Stetson University. Faculty, students, and administrators were present for the awards this year. The first recipient, Tait Erickson, was also in attendance for the awarding of the laptops. What this phrase reads is that life brings you surprises and as we all know life can at times be volatile. While some surprises are better than others, we have to cherish those surprises that bring light into our lives. The time leading up to my TC Lane Leadership award was tumultuous to say the least. My father, being a construction worker, was struggling to find work. My mother did her best to help and ensure that my brother and sister had a roof over their heads. As I was several hundred miles away the only thing that ran through my mind was the conditions under which my family found themselves. However, my mother always reminded me that I had to focus on school and ensure I could graduate. I had limited resources, but I always pushed myself through any weather condition, any hour of the day or night, to get to the Lynn Business Center, downstairs Media Center, or the Library. The only computer I had ever had was with my brother and sister. I realized that they needed it more than I did. Given that there were several computers around campus I knew I could always find somewhere to get online to do my work. The night Dr. Bailey called me to mention that I was being considered for the TC Lane award I began to wonder why I had been considered for such a unique gift. Eventually, I was honored to share the award with Kameron St. Clare. Yet, the greatest gift I received that day was not material; it was the support and connection I received from the Lane family. I was humbled to know that the Lane family and Political Science department believed in me and my gifts to the point that they would go out of their way to provide me with a resource that greatly helped me complete my education at Stetson. rather than worrying about where I go could or if I could find a computer to do my work on. I no longer had to worry about losing my papers or other academic documents that I greatly needed. With this wonderful gift I was able to graduate and find my first professional job! great work they do. You taught a man born into poverty that the greatest gift in the world are those people who come into our lives. To this day I still have my TC Lane pin and have with me everywhere I go on a trip. Moreover, I have Tom and Nanette in my heart everywhere I have been and will be going. Thank you, for the one of the greatest surprises in my life. Through the TC Lane, Jr. Endowed Scholarship at Stetson University, we support students who demonstrate a desire to enter politics and/or have a need based reason for use of the scholarship. We have seen extreme examples of students escaping war torn countries to those whose parents are unemployed while trying to fund a private education. These students Make a Difference and are to be commended on their academic endeavors and hard work under extreme circumstances. Read Emilie’s story. Donate today and support a scholarship or other initiative listed on our website. There is time for companies and donors to sponsor the festival with a kids area, sound, stage, or title sponsorship. 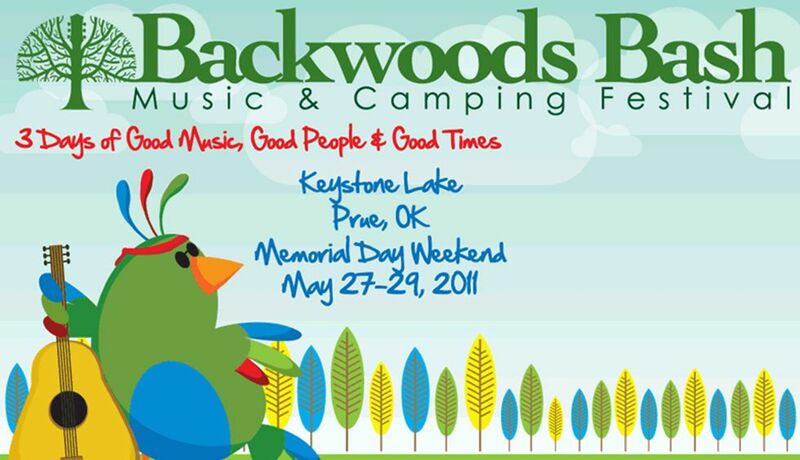 The Backwoods Bash Music and Camping Festival 2011 on Lake Keystone (Memorial Day Weekend) will be here in no time! We are excited to announce that band submissions are going very well and we anticipate this year will really fuel the Laptops for Leaders campaign. Proceeds benefit The Make a Difference Foundation and Vertical Life Youth Initiatives. Visit www.backwoodsbash.com and click on the link “Sponsors” at the bottom of the page for the sponsorship packet with Quick Facts and demographics.